Shelby, a Senior, began in the Advanced Music Technology Program at River Hill High School under the direction of 2016 Grammy Nominee, Richard McCready. 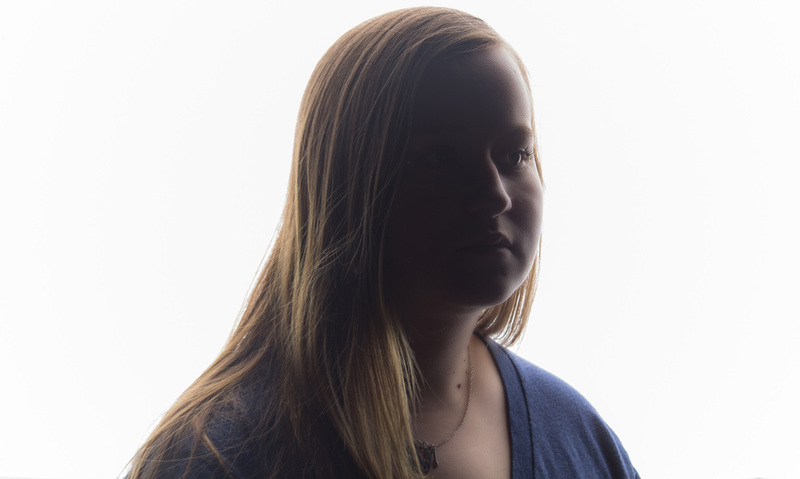 Throughout the 2015-2016 school year, Shelby has enjoyed both the challenges and the rewards that the Music Technology program has offered to her. She hopes to continue pursuing Music Technology in her future endeavors. 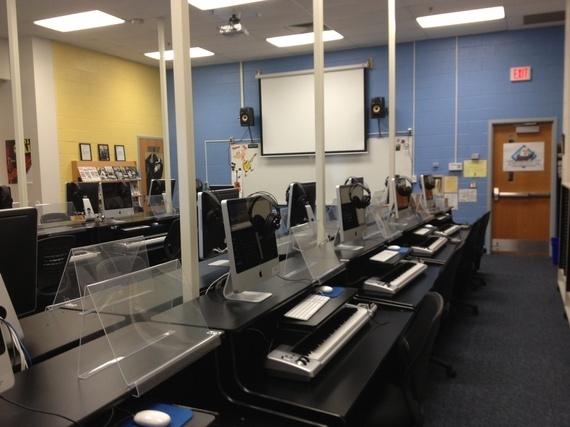 The mission of the Music Department is to produce and assess Music Technology Program students that demonstrate competency in both musical skills, music digital technology, marketing and business skills.